Father Brown is a popular drama based on the stories by GK Chesterton; the tales of a fictional crime-solving Roman Catholic priest in the 1950s. The television show first aired on BBC One in 2013, with Mark Williams taking the helm as the priest with a knack for solving mysteries. The easy-watching crime drama has proved popular daytime viewing with six series available for fans to enjoy. Mark Williams continues to star alongside Sorcha Cusack as Mrs McCarthy, his loyal parish secretary, Emer Kenny as the vibrant socialite Bunty Windermere and Jack Deam, the long-suffering Inspector Mallory. Filming ten episodes for the first series of the programme began in summer 2012, with five more series being filmed up until the present day, and eagle-eyed viewers will recognise that our glorious region provided the scenic backdrop to the postcard-perfect fictional Cotswold village of ‘Kembleford’. The church of Saints Peter and Paul in Blockley served as St Mary’s Roman Catholic Church of the series, and the village vicarage turned into a 1950s presbytery for the priest’s residence. The church yard was covered in artificial snow for the show’s Christmas special at the end of 2017. 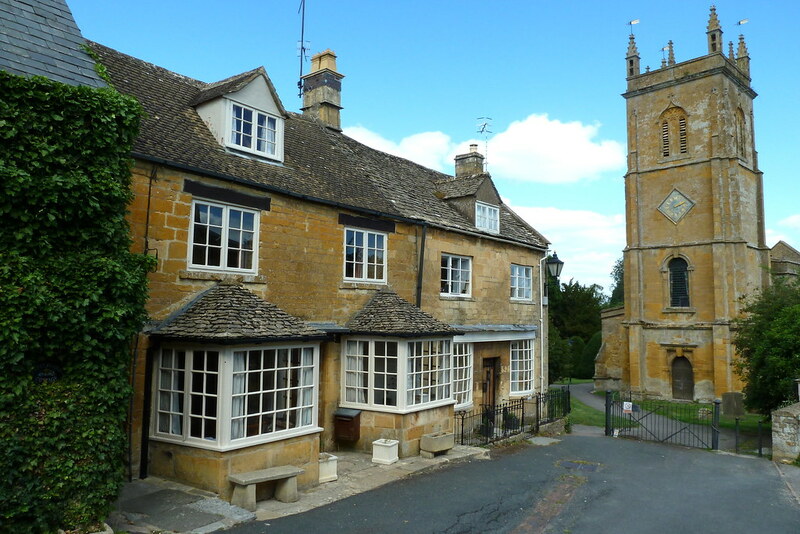 The village of Guiting Power was also used as a filming location for the fictional village. 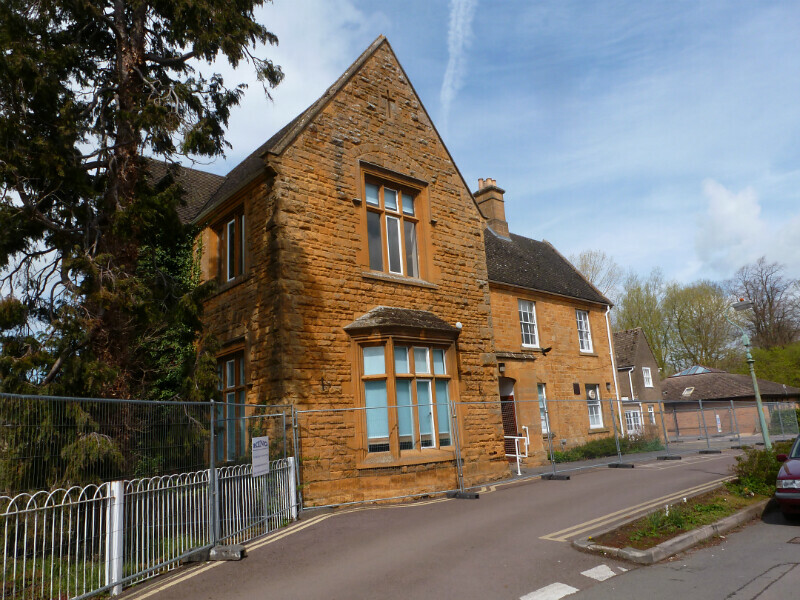 Closed to patients in 2009, the former Moreton-in-Marsh hospital has been used for the interiors of Father Brown’s kitchen, study and presbytery, as well as Kembleford’s police station. 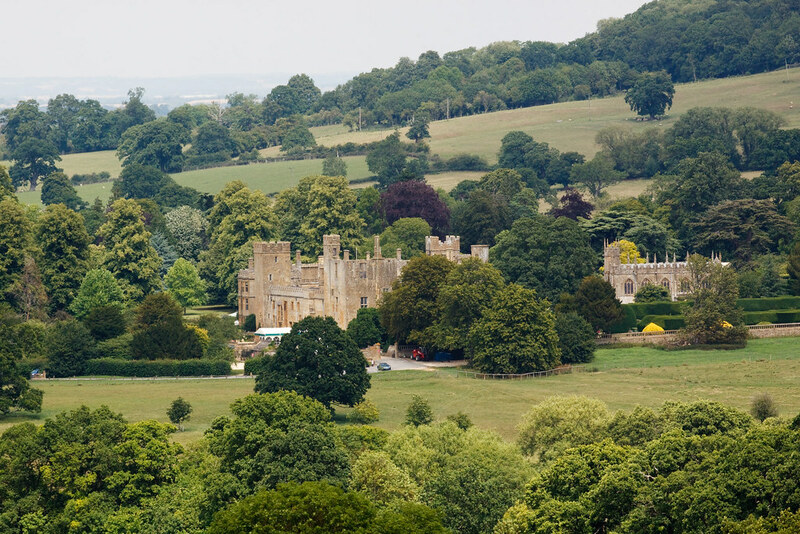 The grand medieval character of St Mary’s Church at Sudeley Castle and gardens has caught the eye of a number of locations scouts including the crew of Father Brown. The church was used as the main location of ‘The Eye of the Apollo’ episode in the first series. The heritage GWR Gloucestershire Warwickshire Steam Railway operates along twelve miles of train track, stopping at train stations including Winchcombe, Cheltenham Racecourse and Toddington. 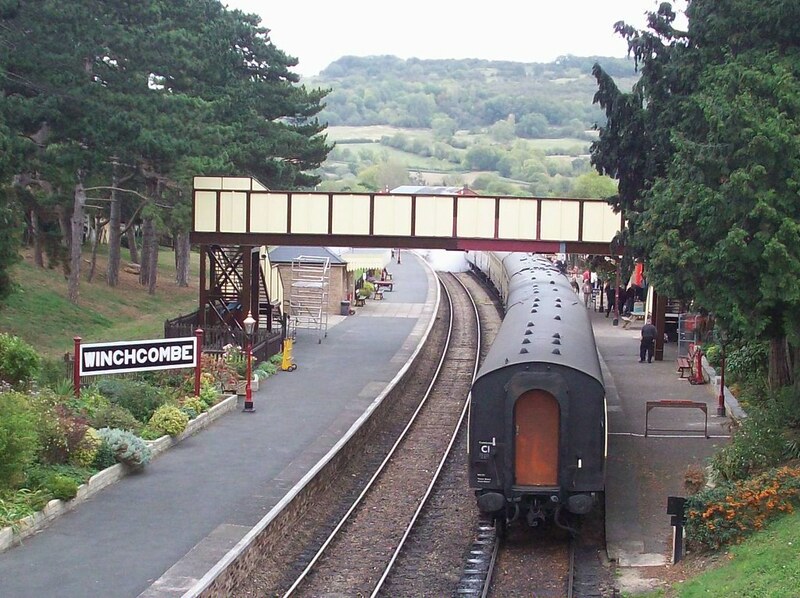 The pretty Winchcombe station was used for filming a few episodes of the show. The picture-perfect village of Upper Slaughter also provided an idyllic background to the programme. 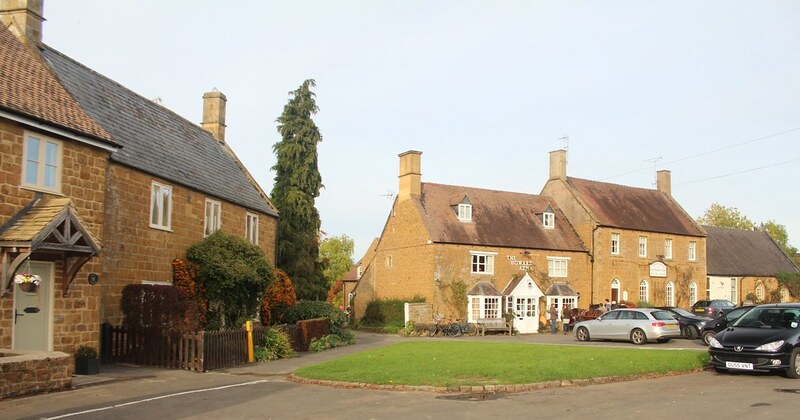 The village of Ilmington in Warwickshire was used in the second series of the programme.